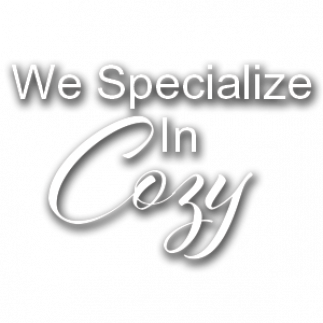 When your furnace isn't working properly, you need an experienced technician you can trust to keep your home warm and cozy. At Wang's Heating & AC Service, we understand that breakdowns don't always follow a 9am-5pm schedule. If you are in need of immediate service, give us a call and we will do our best to get your furnace fixed as soon as possible. We have caring and knowledgable service techs who have experience with all types of heating equipment from furnaces to heat pumps. We pride ourselves on being able to service a wide variety of brands of heating equipment to include American Standard, Carrier, Trane plus many more. At Wang's Heating & AC Service, we recommend scheduling an annual service appointment before winter to ensure your family isn't left in the cold when the temperatures drop. Not only can we discover any possible issues before they become problems, but servicing your furnace can extend it's life and help it to run more efficiently which will save you money! Between service calls, be sure to change your filter. We recommend changing filters at least every 2 or 3 months for most households. If you have pets, a larger home or more people living in the home, it may be necessary to change your filter as often as once a month. We will be happy to give you our recommendation for filter replacement when we come out to service your furnace. Don't hesitate to ask our technicians any questions you may have about your system.